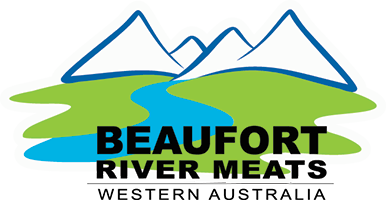 Beaufort River Meats (BRM) is a meat processing facility located in Beaufort River, 270 kilometers south of Perth, in Western Australia’s Great Southern, one of WA’s largest sheep producing areas. Quality assurance begins at the farm, we work closely with our farmers, collecting and sharing information, key insights and feedback from our clients. With regular information updates and consultation with producers we encourage the supply of top-quality livestock. This includes detailed post-slaughter data captured in the new LDL programme and is provided to producers as a measure on how each lot has performed. Click below for more info or visit our supplier section. 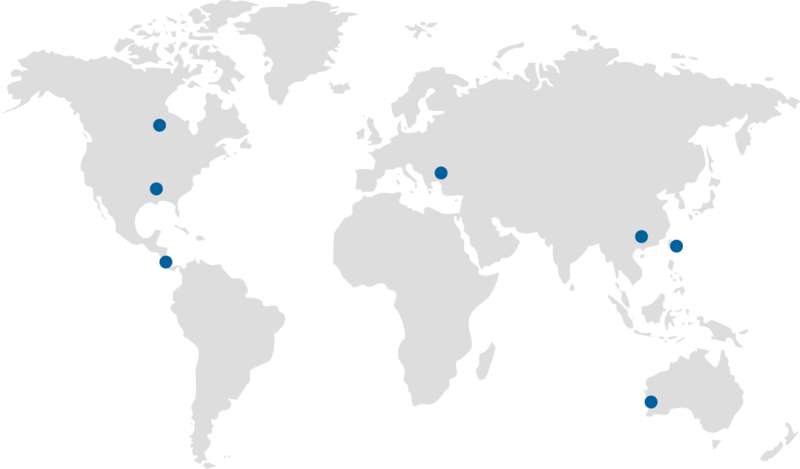 Quality Australian lamb, sheep and goat meat supplied by Beaufort River Meats to all of the Middle East, the United States of America, Africa, Canada, West Indies, Hong Kong, Taiwan, Japan, Korea, Singapore, Indonesia and China. The Beaufort River Meats Occupational Health & Safety Policy focuses on safety practices together with the participation of everyone in the workplace to achieve ‘zero harm'. BRM Plant is situated approximately 15 kilometres north of the Kojonup town site on the Great Southern Highway. Employment opportunities currently exist in the following areas. Quality assurance begins at the farm, we work closely with our farmers, collecting and sharing information, key insights and feedback from our clients. BRM opened as a domestic abattoir in 1994, slaughtering beef, pork and mutton and supplying various Butchers around Perth. Find Beaufort River Meats at food event, Gulfood 2016 and SIAL 2016.